Level 16 is a YA film that never patronizes its audience, whatever their age. Its teen characters are complex and convincingly written and performed, and at its heart lies a friendship that has solidified in a context deliberately designed to forbid such relationships forming. 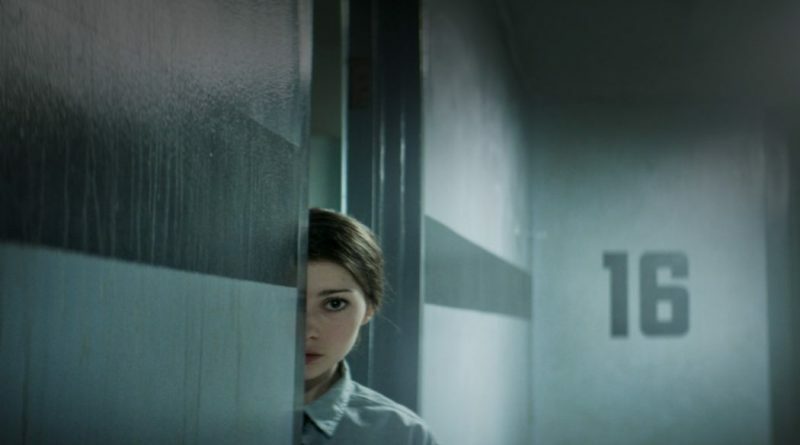 Level 16 is an engaging, earnest and thrilling feminist fairy tale that both consciously riffs on earlier films and yet maintains an original vision without becoming clichéd or predictable.